Spireon is North America’s leading vehicle-intelligence company, providing visibility and detailed insights from connected vehicles. Spireon is North America’s leading vehicle-intelligence company, providing visibility and detailed insights from connected vehicles. In receiving these insights, businesses can run smarter and people can drive safer. Spireon’s GPS and connected-car solutions are trusted most in the industry nationwide, and the automotive telematics the company delivers reduce risk, predict defaults and allow customers to collect payments more effectively and efficiently. Through their advanced and intuitive technologies, Spireon is the trusted and preferred partner in transportation. In order for Spireon to continue delivering the reports their customers had come to rely upon, they needed to secure a solution that could tackle a higher data volume and still allow them the ability to provide real-time insights to customers. In the process of addressing these data challenges, they reached out to InterWorks to specifically assist with scaling queries. As a company with millions of vehicles deployed at any given time, billions of records are accrued within a single day, reporting on factors like speed, trip distance, trip time, vehicle-idling time, etc. To ensure the safety of customers and maintain the trust they depend on, Spireon needed a data warehouse that could handle this volume. Their current setup necessitated heavy manual practices that were mostly outdated, without any ETL tool to automate the workload. Furthermore, when trying to run reports, it could take up to several hours without the report even finishing. Something needed to change. InterWorks data architect Alex Suarez began our work by building complex queries for reports that were being envisioned based on Spireon’s data warehouse. 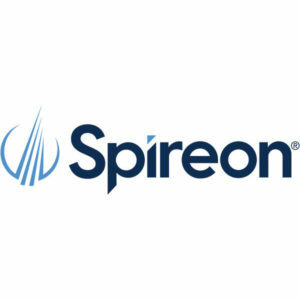 With over 280 different attributes to analyze with each query, Spireon needed scalable and nimble queries, and they needed to be able to run these reports without fear of exceeding their warehouse’s storage capacity and scaling limits. Spireon recognized that they needed a new data-warehousing solution, and we were proud to be able to serve alongside one of our groundbreaking partners, Snowflake. 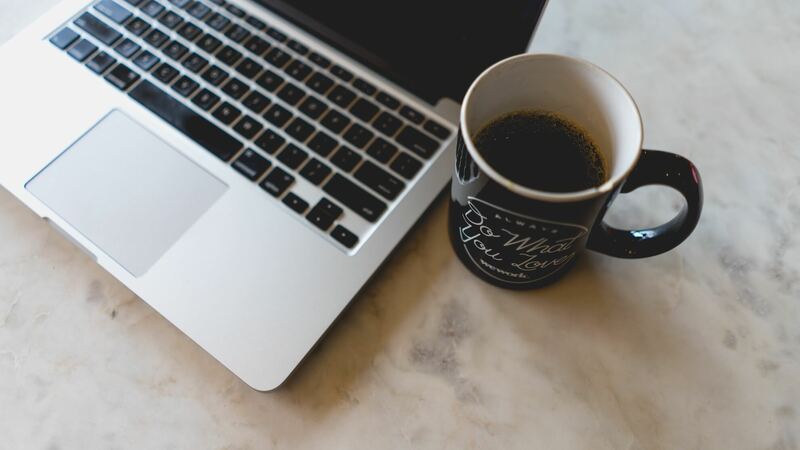 Prior to the introduction of Snowflake, the MongoDB and custom java reporting solution was unable to handle to volume and velocity of the data needing to be analyzed. Evaluating each row individually was not a scalable approach in any realistic manner. The Snowflake platform not only provided the ability to process the data all at once, but it also offered the ability to elastically scale the computing power as necessary. Scaling on demand allowed for the deliberate application of resources to ensure responsible and repeatable spending. During our week on site with Spireon, we were able to architect an elegant and robust solution that leveraged the benefits of Snowflake’s unique platform to execute queries in under 30 seconds and provide exactly the insights the client sought. As a result of this new storage and compute scalability, Spireon was able to access their data more easily and generate the precise and timely reports their customers need. With a target reporting time of every 15 minutes, speed was critical. If they found that things were running slow, we were able to bump up the warehouse size, thus increasing the speed of the processes until the desired outcome was achieved. Our unique relationship with Snowflake was of additional value in this case. We were granted access to new stored procedures, not yet available to the public, and became one of the first companies to implement these in a production environment on Snowflake. Because our two companies are so familiar with one another and our processes, we were each able to collaborate with intention and produce the most effective and innovative solutions for Spireon. With these new technologies in place, Spireon is better able to manage and deliver their data to customers. By providing near real-time insights through these meticulously detailed reports, customers can see and understand their data in ways they never could before. Some examples include alerts generated on the fly by business rules combined with multiple data points, new data points based on aggregations over dynamic ranges of data points, and more detailed information provided from the finest level of collected data. Able to push the boundaries of what comes next, new lines of business are opening up for Spireon, and we’re grateful to have been able to not only provide the technical services they needed but also help guide them as they’ve charted a path for what their business could—and hopefully now will—be.